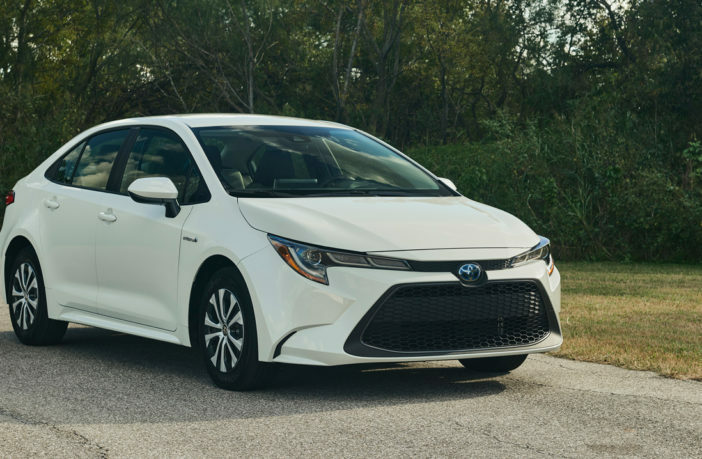 Toyota has announced that there will be a hybrid variant of the 2020 Corolla. 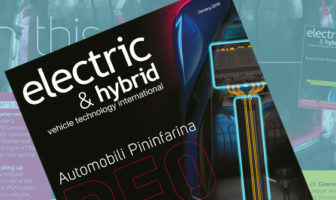 The hybrid powertrain and battery were a natural fit for the application, thanks to the flexibility of the Toyota New Global Architecture (TNGA) platform, which has meant that integration of the hybrid unit does not affect the size of the vehicle cabin. 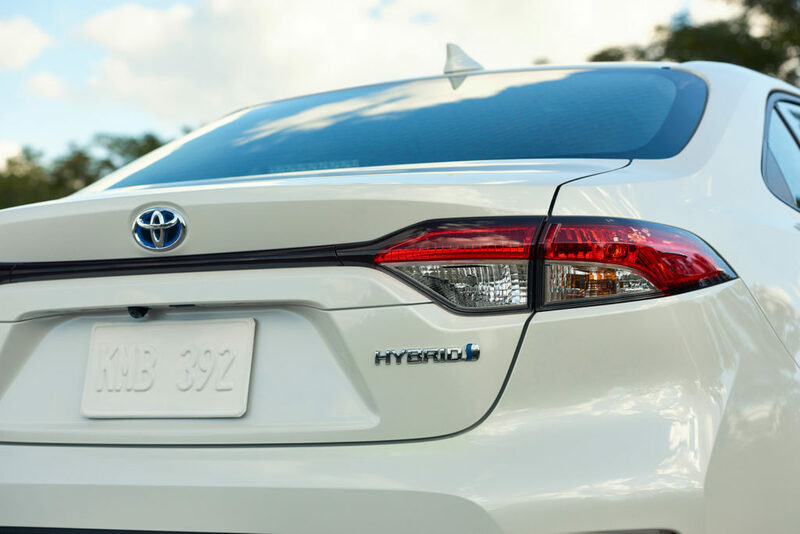 The hybrid system combines a 1.8-liter four-cylinder gasoline engine with two motor/generators through an electronically controlled planetary-type continuously variable transmission (CVT) transaxle. Combined system power output is 121hp. 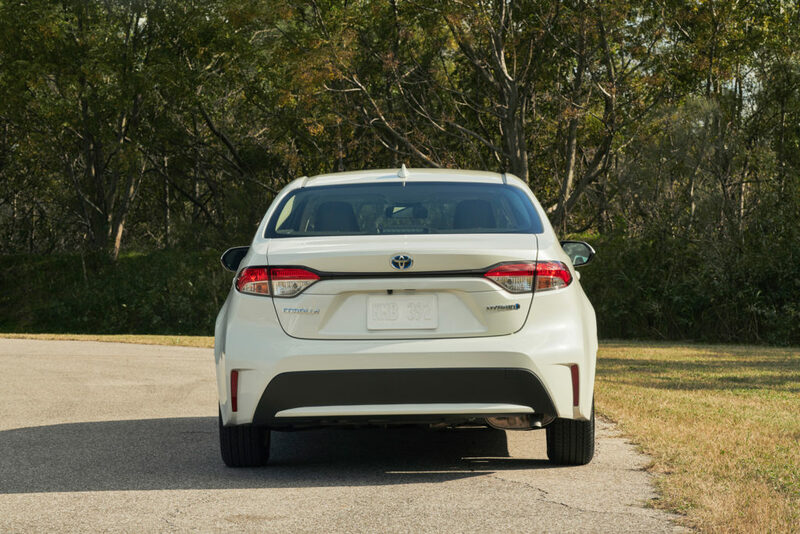 Toyota has projected a combined fuel economy for the hybrid Corolla of 50mpg. The nickel-metal hydride (Ni-MH) battery pack employs a newly developed technology badged Hyper-Prime Nickel to boost battery performance in a smaller and lighter package. The reduction in the size of the battery pack and its flatter shape have enabled it to be packaged under the rear seat, rather than taking up trunk space, and also enable a 60/40 split folding rear seatback to expand cargo capacity. The battery location also contributes to the vehicle’s lower center of gravity. The engine, working in concert with the electric motor (MG2), is said to provide a responsive performance, while exemplary energy efficiency is achieved by using both electric motors (MG1 and MG2) for hybrid battery charging. 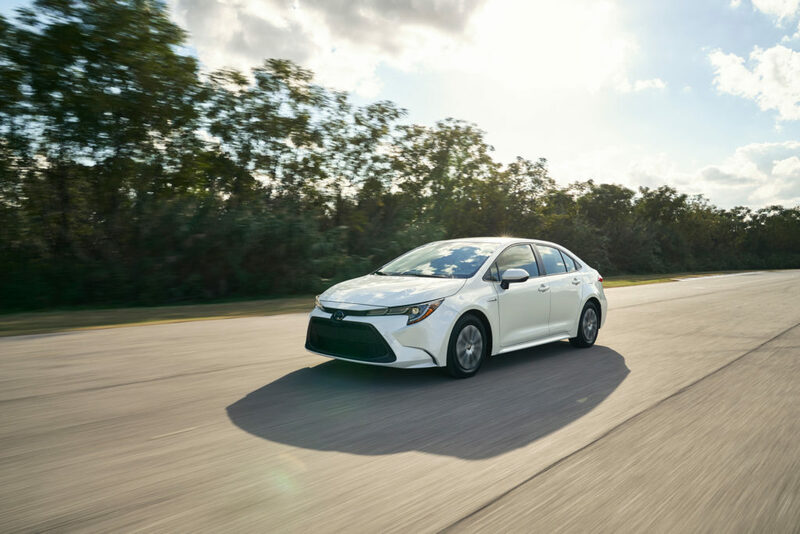 When pulling away, the battery provides a subtle power boost in order to put less strain on the engine and eliminate the ‘rubber band’ effect experienced with some hybrids. A preload differential adds to the smooth acceleration. During low loads and low differential rotation, differential-limited torque is distributed to the left and right wheels. At mid-range and high engine loads, the preload differential functions as an open differential. The 2ZR-FXE 1.8-liter inline four-cylinder engine was designed specifically for hybrid applications. The long-stroke configuration employs the Atkinson cycle, which uses a very high compression ratio (13.0:1) along with a shorter intake stroke and longer expansion stroke than the Otto cycle. The Atkinson cycle extracts more energy from the fuel, and the electric motors compensate for reduced low-end power (versus the Otto cycle).